DESCRIPTION Just steps from a large pond sits this Linden model that boasts 1,314 square ft. of practical living space over two stories. The beautiful feature home boasts an open concept living area and 9 ft. main floor ceilings and a timeless kitchen that was made for entertaining. The L-shaped kitchen includes stainless steel appliances and gorgeous granite on its large luxurious island that is perfect for your inner Chef! The main floor features a large living room with plenty of natural light and luxurious upgraded laminate floors! 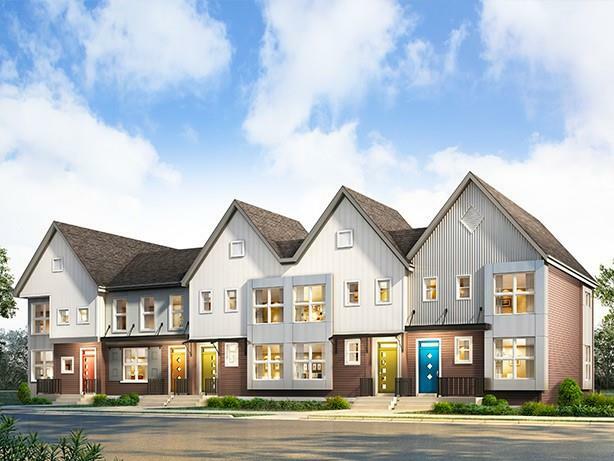 The upper level is equipped with 3 bedrooms including a master bedroom with a full private 5 pc ensuite and walk-in closet. The large basement awaits its new owners imagination with plenty of room for a 4th bedroom, rec room and another full bathroom. 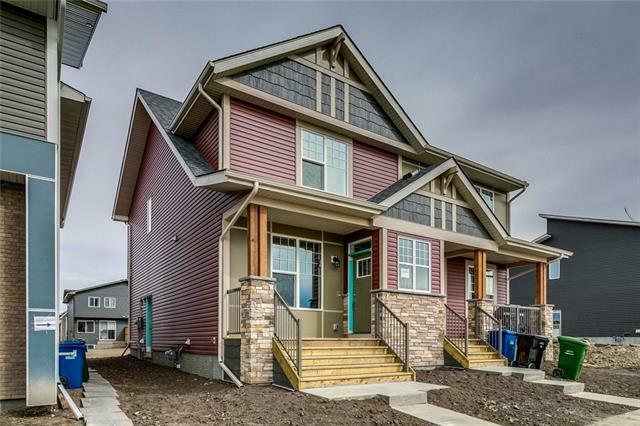 Legal fees and Alberta New Home Warranty included with purchase of this brand new home. *Please note: Photos are from previous model and are not an exact representation of the property for sale. Home for sale at 728 Livingston Hl Ne Calgary, Alberts T3P 0V3. 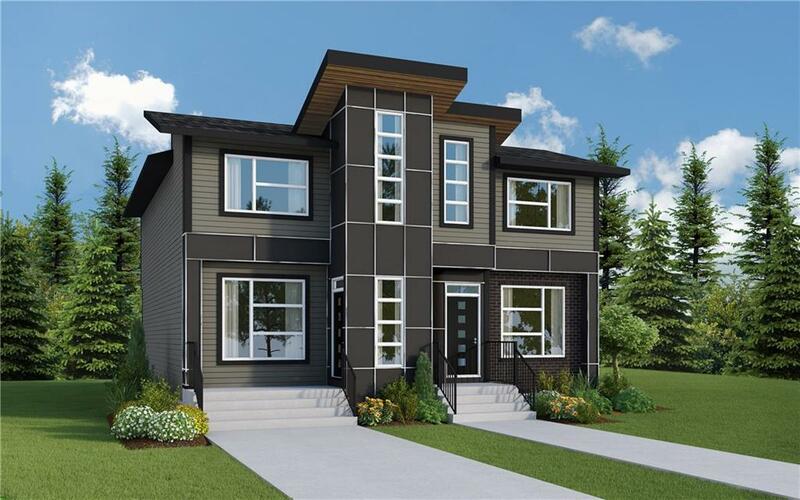 Description: The home at 728 Livingston Hl Ne Calgary, Alberta T3P 0V3 with the MLS® Number C4216090 is currently listed at $357,300.